I am an architect. Will Blocks Modular use or buy designs from me? 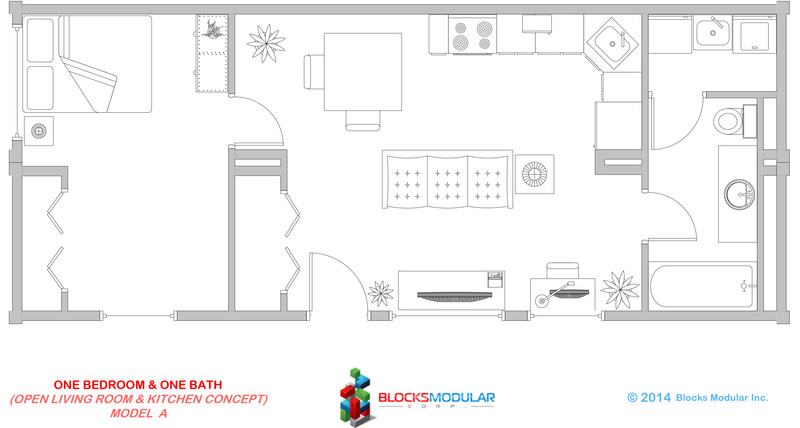 Blocks Modular normally does not use or buy designs from exterior sources. Blocks Modular can make exceptions to this policy by having you and our team work together. Our business model requires us to distant ourselves from customization. It’s Blocks Modular’s goal to promote our standard models.